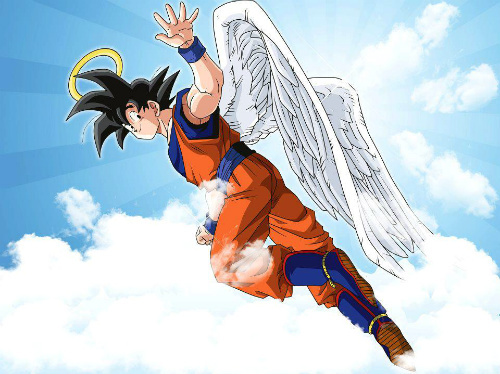 Both DBO Taiwan and DBO Hong Kong have announced that they'll too be shutting down on October 31st, and with that, Dragon Ball Online is officially dead. Last edited on September 16th, 2013 at 03:26 PM. i think i just cryed while checking old screens. so much happy time with other people. Sad that i cant talk with most of them anymore (i dont know their skype and some of them not moved from MSN to skype). Once again, thank you everything you did, Citrinate. We surely won't forget it.